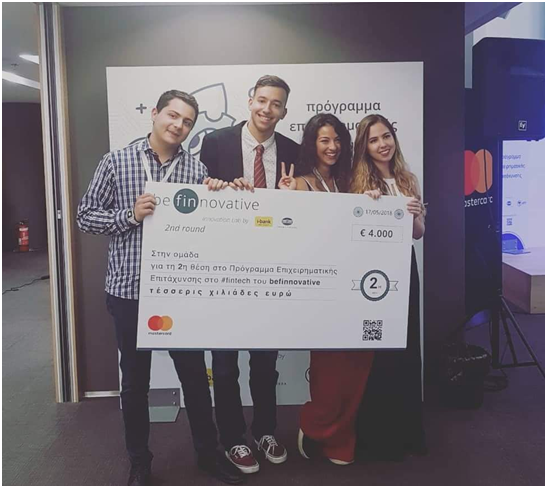 Four students of ECE NTUA decided to take a stand against mental illnesses and make a difference. A team of four third year students of our School of Electrical and Computer Engineering took the second place and won a 4.000 euro prize. The goal of the event was to assist potential ActInSpace candidates by explaining the concept of the contest, the challenges, as well as to give the opportunity for potential contestants to create strong interdisciplinary teams. Student volunteers of the ECE NTUA have joined forces with other students of NTUA for making Job Fair Athens a success! 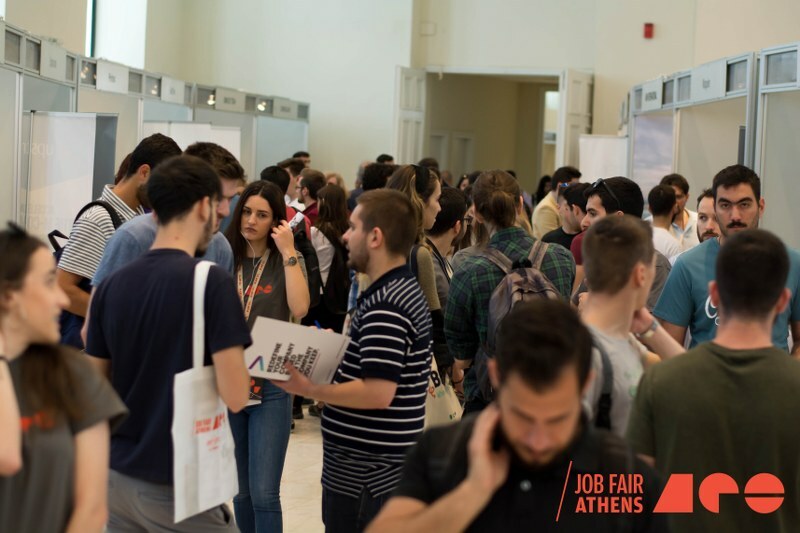 Job Fair Athens was organized for the 7th time on 26 & 27 of April 2018 at Zappeion Hall. Undergraduate and postgraduate students of the School of ECE participated in a roundtable discussion about “Biomedical Technology”, coordinated by Prof. Konstantina Nikita. 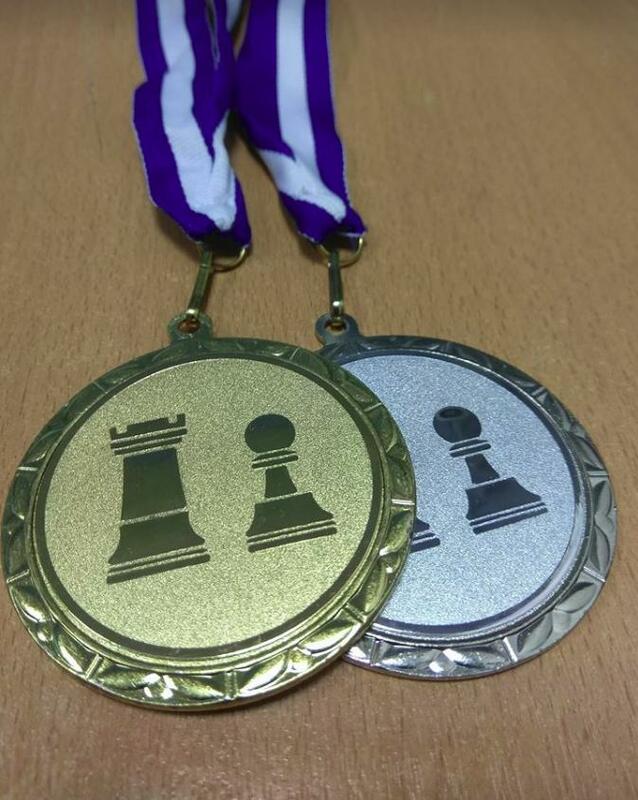 On Wednesday, May 2nd, 2018 the NTUA Central Library hosted the 1st NTUA Blitz Chess Arena. The tournament was an experimental adaptation of the online Blitz Arena in the real world, for the first time. 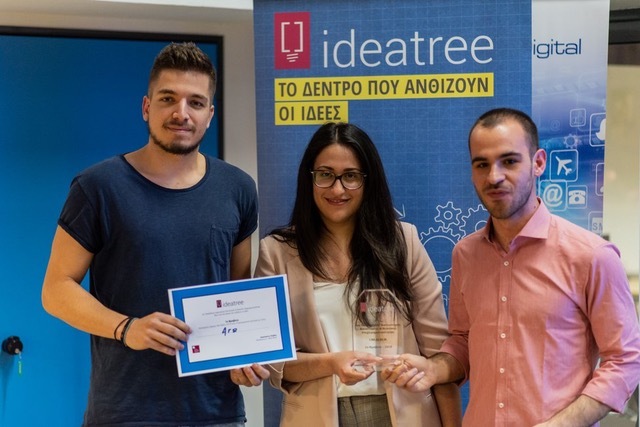 The NTUA Student Branch receives the IEEE "Region 8 Exemplary Student Branch Award"
The NTUA Student Branch received the “Region 8 Exemplary Student Branch Award” for exemplary performance as an IEEE Student Branch for the academic year 2016-2017. The School of ECE of the NTUA had the pleasure to participate in the ASF 2018 and the chance to communicate and present research activities, aiming to inspire young students. 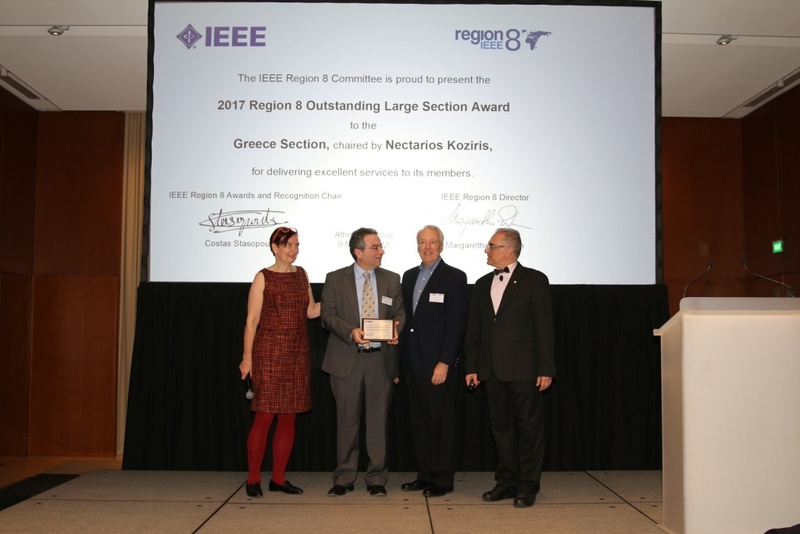 During the 110th IEEE Region 8 Committee meeting on 10-11 March 2018, in Athens, the IEEE Greece Section, chaired by Nectarios Koziris who is also Dean of the School of ECE at the NTUA, received the “2017 Region 8 Outstanding Large Section Award” for delivering excellent services to its members.